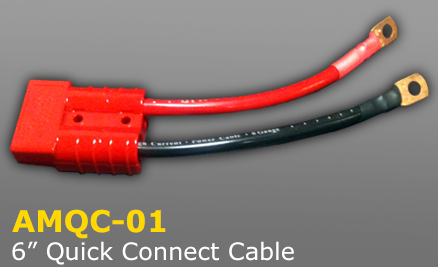 If your battery needs to be disconnected for long term storage, moved to multiple vehicles, or for racing applications, the fast, easy way to do it is with our quick connect cables. 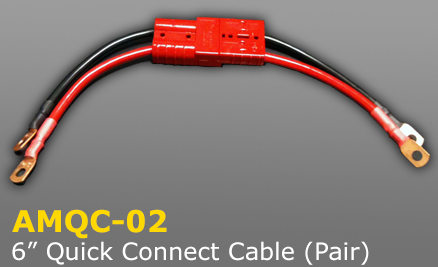 We mate high quality locking connectors with 8 gauge cable and brass ring terminals to give you a high quality, low resistance connection. These are sold individually, or in pairs, but you will need two cables to complete a connection.